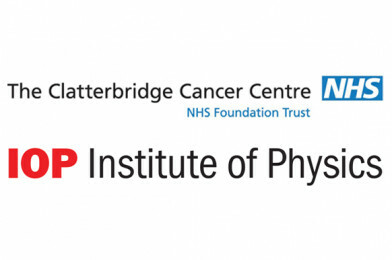 We are overjoyed to announce that Clatterbridge Cancer Centre and the Institute of Physics will be exhibiting at The Big Bang North West 2018! Clatterbridge Cancer Centre and the Institute of Physics are joining forces to bring you a hands-on and virtual look at cancer treatments, technologies and medicine. Visit The Institute of Physics website for fascinating physics facts! Physicists, engineers and technologists play vital roles in delivering our healthcare. IPEM is the professional organisation that represents this workforce.